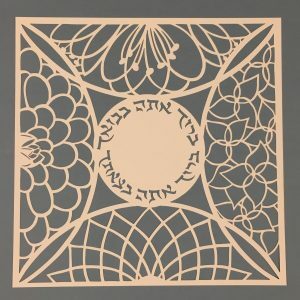 This papercut makes the perfect personalized Bat Mitzvah gift . 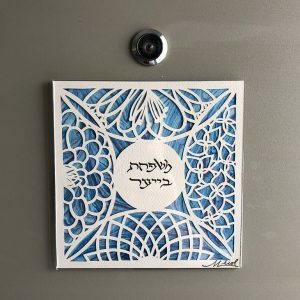 This design is available to be customized with a name or short blessing and will be mounted on a background color of your choice. 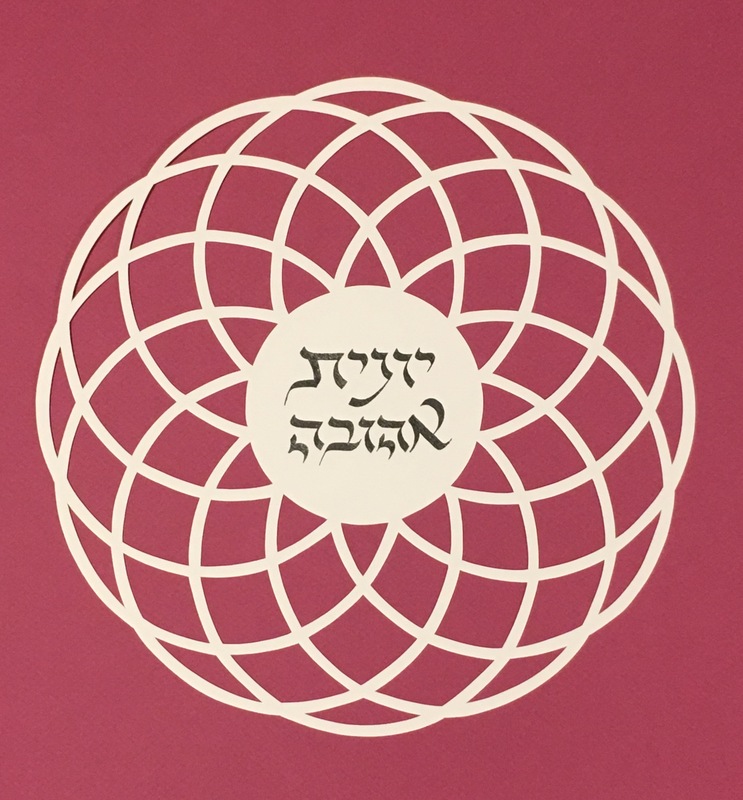 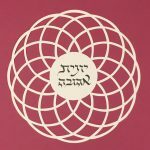 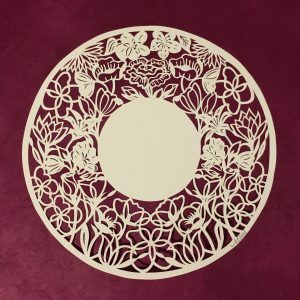 In this papercut design, twelve circles emanate from the center to represent a Bat Mitzvah girl’s age at this time in your life as well as a stylized clock. She takes ownership over her Time and Mitzvot. 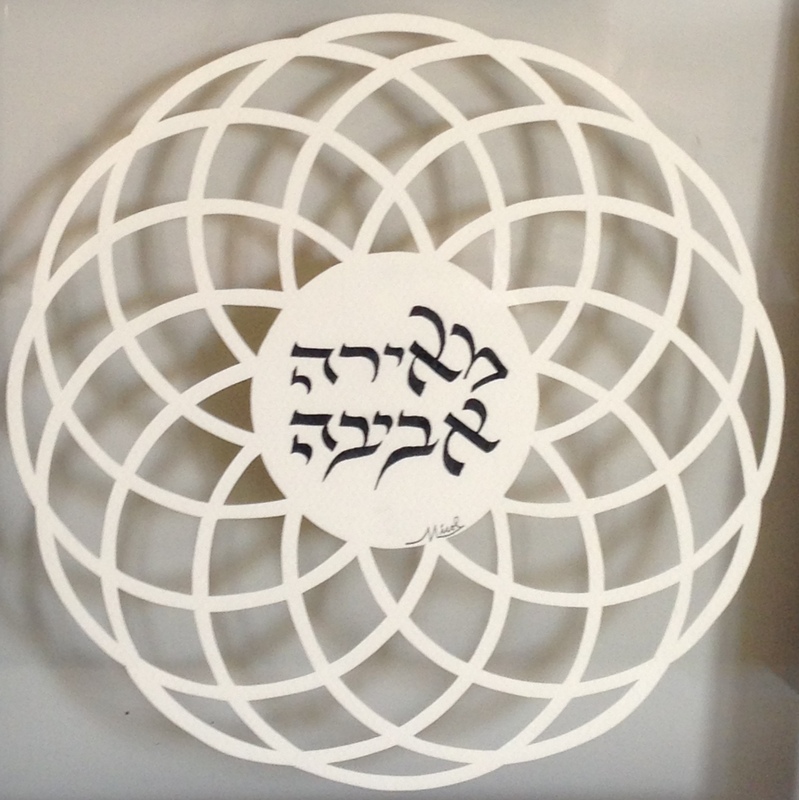 The number twelve also represents Am Israel as she now becomes an active member of the Jewish community. 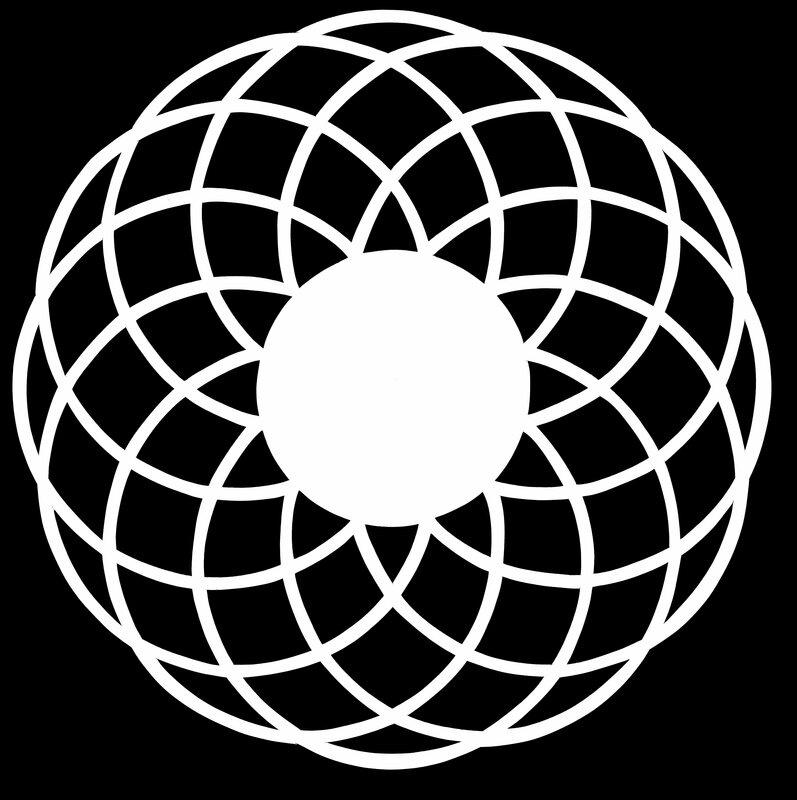 Circles are a symbol of life, continuity, and ongoing learning. 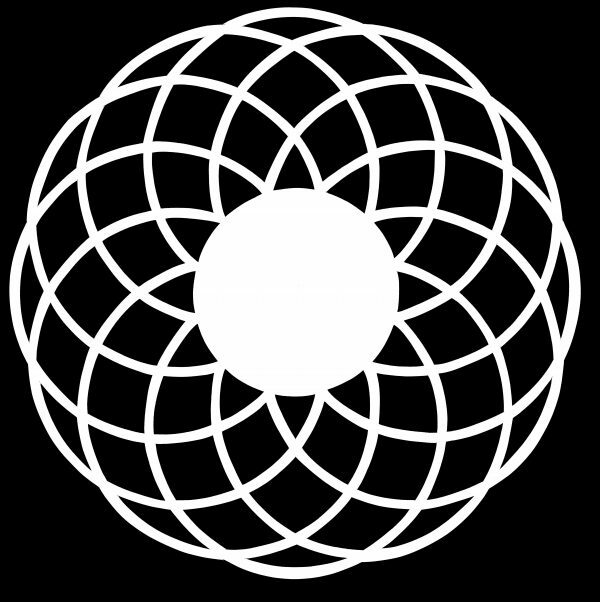 A circle has no end. 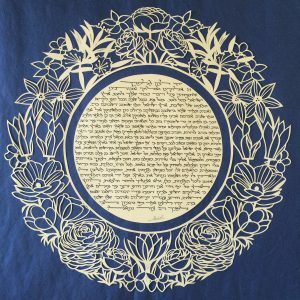 May her Torah learning and life of Mitzvot be a cycle with no end that you choose to dedicate your energy and time toward.